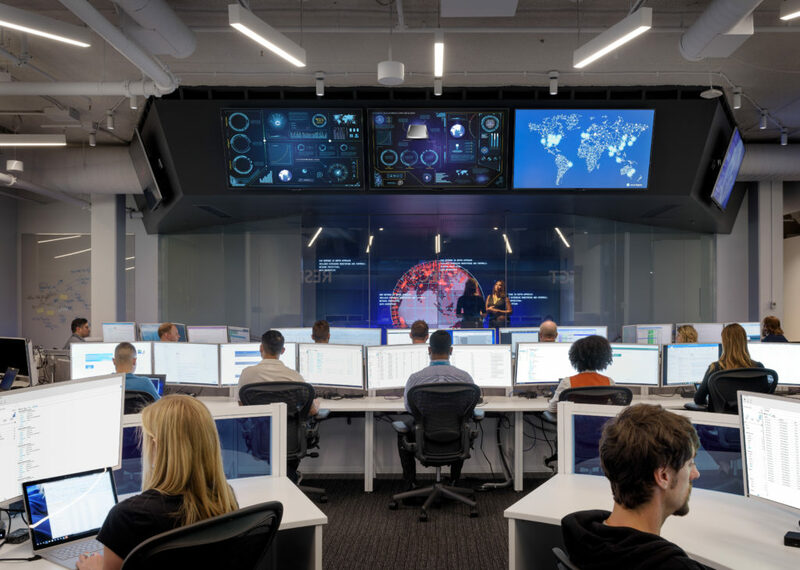 This blog post is part of a series that responds to common questions we receive from customers about deployment of Microsoft 365 Security solutions. In this series you’ll find context, answers, and guidance for deployment and driving adoption within your organization. Check out our last blog Accelerate your security deployment with FastTrack for Microsoft 365. 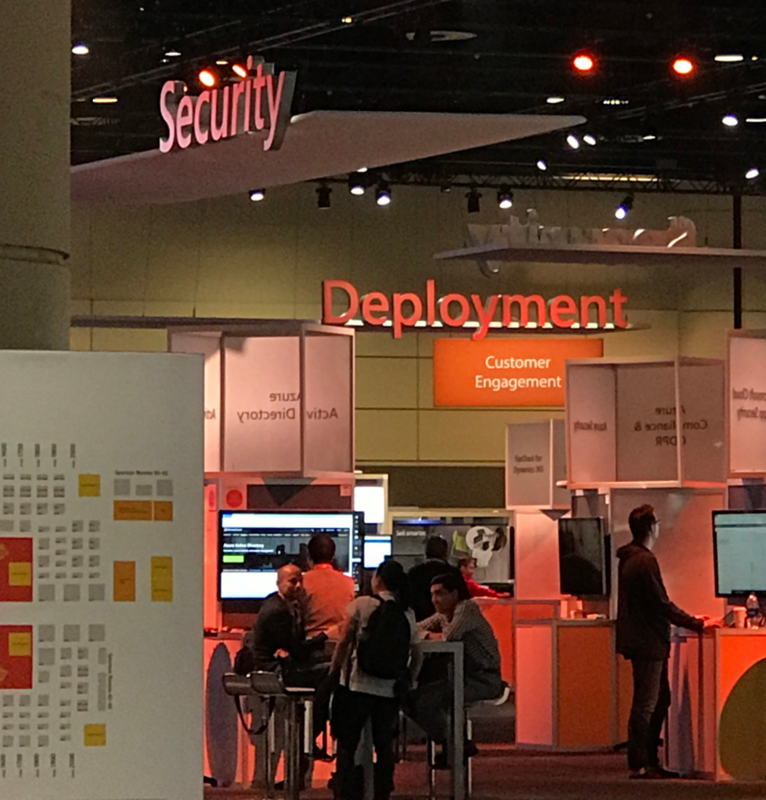 Every successful project begins with a planning phase – and planning a successful Microsoft 365 Security deployment is no different. Before digging into “how” you will roll out your new security infrastructure, start by asking “what” you want to achieve from both a business and technical standpoint. We will cover how to Onboard with FastTrack for Microsoft 365 in our next blog post. Do all end users need anytime, anyplace access of data? Do they require access across all devices, or just selected devices? What data do you need to protect? Are different levels of security required for different users or groups? What about compliance considerations and company policies? Do you want your partners and customers to have secure access? This may not even be an option if government regulations restrict what controls you need to put in place. FastTrack for Microsoft 365 can help work through these and other critical security planning considerations. FastTrack provides end to end guidance for planning, onboarding, and driving end user adoption for Microsoft 365 which is comprised of Enterprise Mobility + Security (EMS), Windows 10, and Office 365. Based on thousands of customer experiences, we developed a three-step planning approach: Envision, Onboard, and Drive Value. The Envisioning phase can help you lay the groundwork for an effective security deployment plan. Envisioning is a systematic way to match Microsoft 365 Security features with relevant company goals. It involves identifying and prioritizing relevant scenarios while learning about the tools and resources available as you plan for your rollout. In many ways, this stage is the most critical part of your journey, as you’re setting the business goals you’ll measure your success against later. 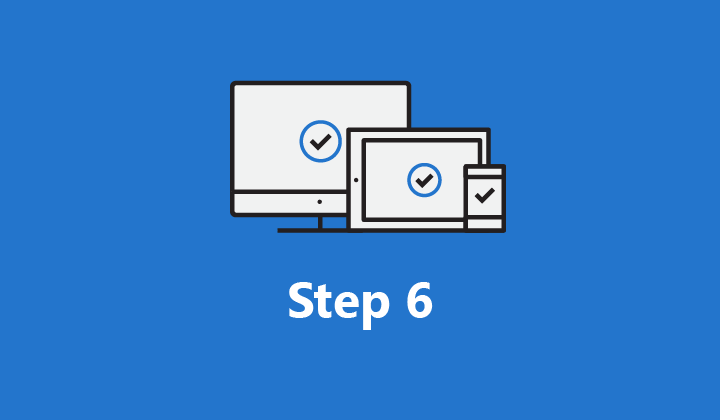 The following checklist provides a few tips that our FastTrack for Microsoft 365 managers and engineers use to help you get your Envision step underway. Are you considering empowering users to manage their own password resets? Consider how you control admin access to cloud services (like O365), such as permanent rights granted to their account, or requiring MFA for admins. What will be your device management strategy? Which platforms (iOS, Android, Windows, etc.)? Do you have corporate owned devices, will you allow BYOD (Bring Your Own Device), or both? Define the minimum requirements to deploy and determine if those requirements will work on your legacy architecture. You can find product videos, infographics, and demos at Microsoft Docs and FastTrack resources. Determine who will lead your organization’s various teams and departments in this transformation, which employees will need special training based on how the new security tools affect their work, and who will own deployment and ongoing operations. FastTrack will use this information to identify the context of your deployment as it maps to your employees. As you’ll discover, Envisioning can quickly add clarity and focus to an otherwise complex security roll-out. Ready to kick off a successful Envisioning process? Check out the FastTrack Envision checklist. Our FastTrack Success Plan is an online tool that walks you through each step of your Envisioning experience. 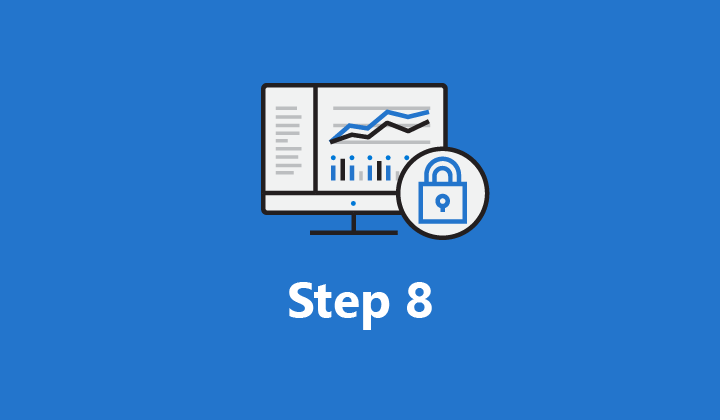 The Success Plan can be launched by either you or your Microsoft Partner and provides all the guidance and resources you need to plan a successful Microsoft 365 Security deployment. Once completed, the plan also provides you with a clear path to help you get the most out of your FastTrack services. To get started, simply sign in to FastTrack. 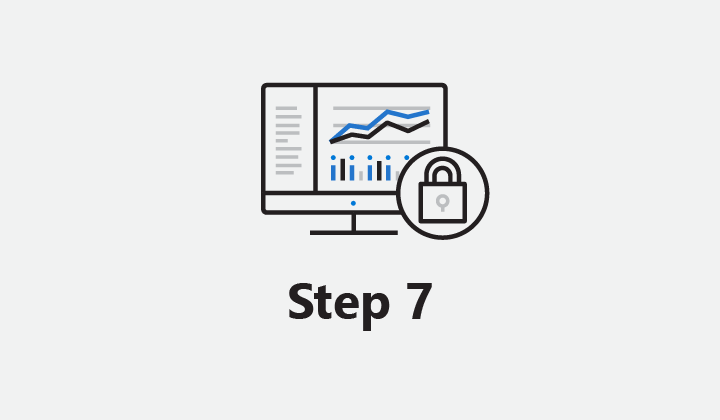 The “Top 10 actions to secure your environment” series outlines fundamental steps you can take with your investment in Microsoft 365 security solutions. In “Step 6. Manage mobile apps,” you’ll learn how to complete your Unified Endpoint Management (UEM) strategy using Intune Mobile Application Management (MAM).